What to tell your parents why you Ride? I take my kids on the bike and support them to ride too. Not all parents do. Some don’t understand the attraction of motorbikes and are scared something happens to their kids. 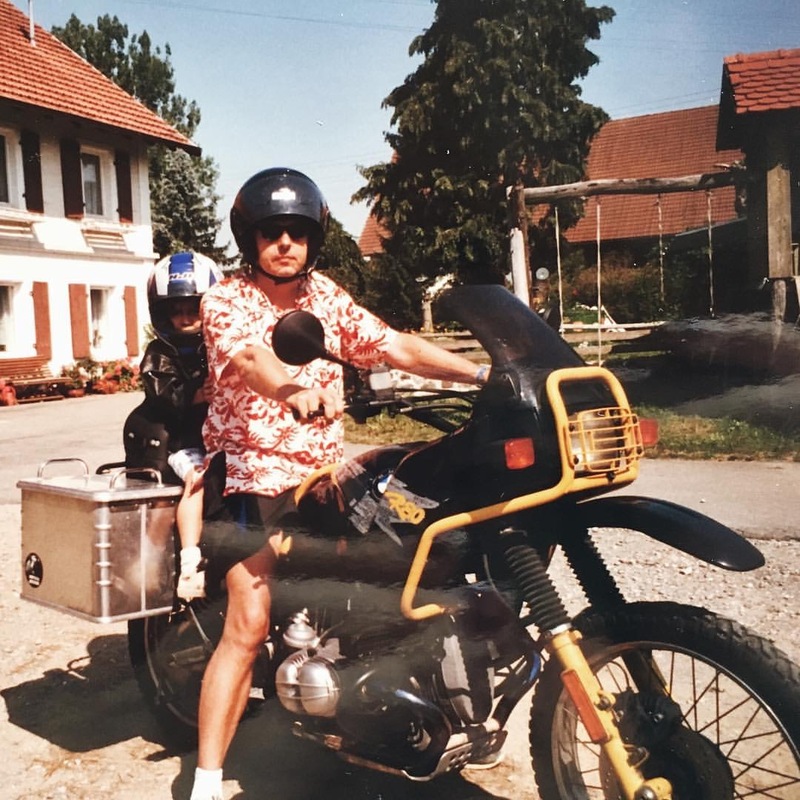 Kata riding with me in Germany, many years ago. Link to a good article on the topic: What do we tell our mothers?